Homeopathic medicine interests many parents as a drug-free, side effect-free treatment option. We get a lot of questions about it, so we asked our new pediatric nurse practitioner, Debi Wills, to answer a few. Debi has used homeopathy with patients for over 15 years and we’re fortunate to have her on our team now, sharing her experience and knowledge. For some history and background on homeopathy, read our article, Homeopathic Remedies Reboot for Your Medicine Chest. What is Homeopathic Medicine Used For? Most illnesses and conditions can be treated with homeopathic medicine but the common ones we treat in children are cough, colic, teething, vomiting, diarrhea, hives, insect bites, puncture wounds, vaccine prophylaxis, musculoskeletal strains and/or sprains, stiffness, fever, warts, menstrual cramps and allergy symptoms. Homeopathic remedies are highly individualized and when prescribing them, the provider will usually perform a very detailed assessment of the child’s symptoms before recommending a particular remedy. This is why it is not uncommon for different children with the same symptoms to receive different treatments. Why is Homeopathy Especially Useful for Treating Children? The small pellets are easy to dissolve and taste like sugar; kids like them so they take them. Homeopathy offers a non-medicinal approach to treating illness. Shortens the duration of illness if started at the onset of symptoms. Homeopathic remedies are inexpensive, ranging from $8 to $10 total for treatment. Extremely low risk of side effects because of the low dose titration. No potential for addiction, dependence or overdose on medicine. Homeopathic remedies have no adverse reactions with other medications. Remedies work synergistically, so multiple symptoms can be treated at the same time without interaction. Homeopathy can often be used to prevent conditions as well as treat them. What are the Top 3 Homeopathic Medicines you have used successfully to treat children and witnessed positive healing and outcomes? By far, number one is the treatment of allergic hives with Urtica Urens. It relieves the itching and diminishes the hive rash within a few days rather than weeks. No antihistamine required. Arnica eliminates bruising quickly by reducing the inflammation caused by trauma to tissue or muscle. Antimodium Tarticum is used for a cough that is also heralded by a copious amount of clear nasal discharge. What kinds of illnesses or symptoms should always be seen by the provider and not treated at home? Any child who has a cough for more than 2 weeks or a cough with fever should be seen by a provider before attempting to treat at home. Dehydration or suspicion of such should never be treated at home without first seeing a provider. Eating disorders, food allergies and mental health behaviors are never treated with homeopathy unless a consultation has been completed first. 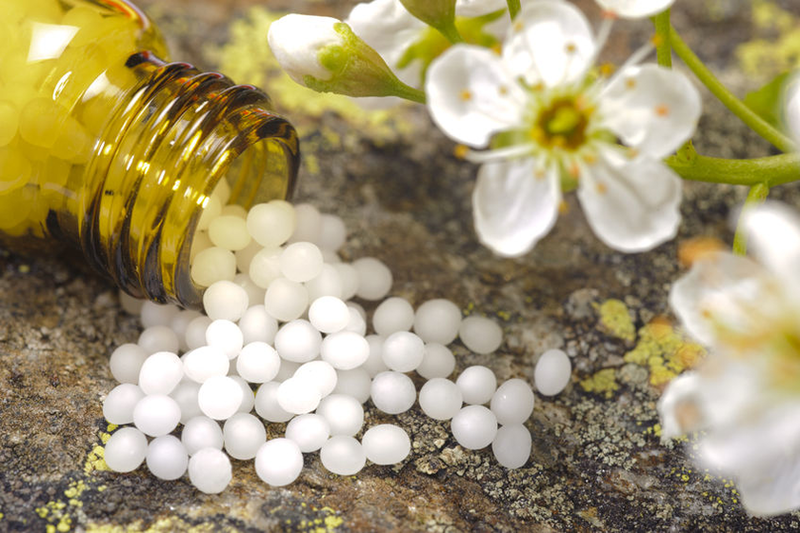 Do You Have More Questions About Homeopathic Medicine? Homeopathy research is on the rise and studies on these medicines are being conducted and published in many peer-reviewed journals. Clinical research is providing evidence of the efficacy of these remedies.